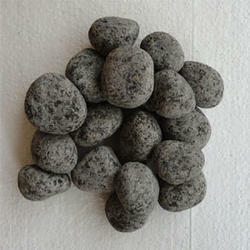 Our product range includes a wide range of aquarium pebbles for fish tank, natural pebbles and garden pebbles. 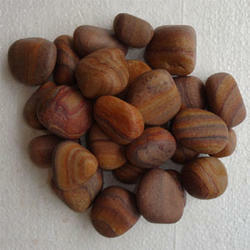 We are into manufacturing and supplying a wide array of Aquarium Pebbles for Fish Tank to our clients. These are colored in a best way so that quality can be ensured. Colors and polish used is sourced by the best vendors if the industry. Furthermore, these are available in different sizes and variations so that we can meet the expectations of our clients. The price range that we offer to our clients is convenient for our valuable clients. 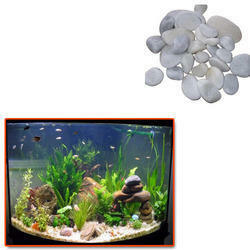 Looking for Aquarium Pebbles for Fish Tank ?